Forced Air Warming is a widely used and clinically accepted intervention for the prevention of hypothermia and/or rewarming of the postoperative surgical patient. The principle of operation for forced air warming systems is an electrically powered unit consisting of a fan and heating element that provides warmed air via a flexible hose to a blanket draped over the patient. Some configurations allow for the patient to be placed on top of the blanket or surrounded by a warming tube. 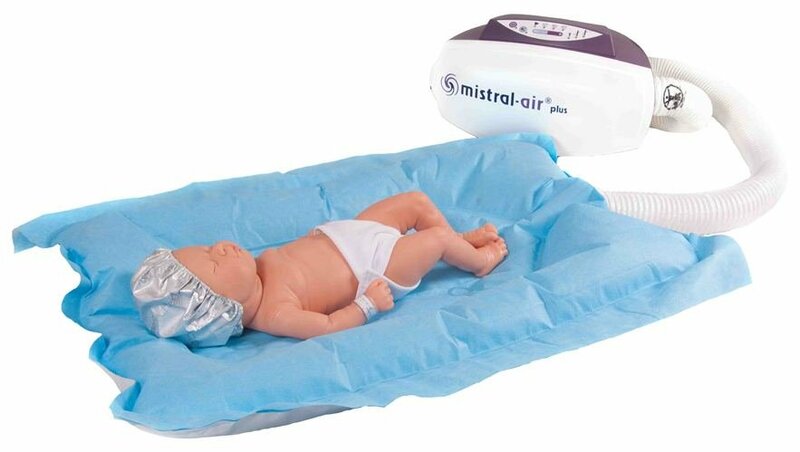 The warming blankets are intended to distribute warm air to the patient in a manner that is safe and effective. 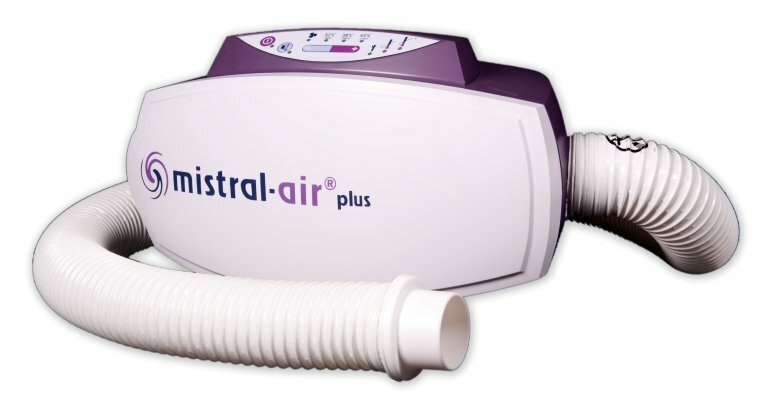 Mistral-Air® brings innovation to the forced air hypothermia market with an extensive range of warming blankets. Forced air therapy is a standard of care in fighting hypothermia. Before, during and after the surgical intervention, Mistral-Air®blankets assist in keeping patients normothermic and stable.